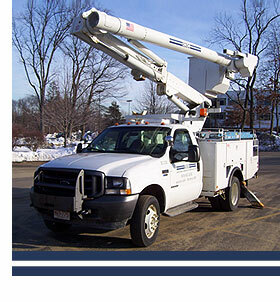 East Coast Electrical Contractors, Inc., is dedicated to providing comprehensive, quality General and Electrical Contracting Services for Commercial, Data Centers, Health Care, Residential/Hotel and Retail facilities throughout New England. The success that East Coast has experienced is, without a doubt, due to a strict adherence to three fundamental values: commitment to professionalism, responsibility and displaying the discipline needed to provide our customers, large and small, with a quality product in a timely and courteous manner. East Coast has, and will continue to demonstrate flexibility, innovation and commitment to professionalism in the contracting field. We strive to offer our customer the most cost effective and timely services available from our highly skilled workforce. Read what our customers have to say. 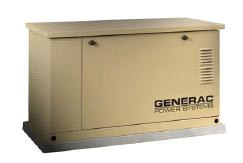 ECEC can solve your electricity problems - We install generators! American Builder Brian Gurry recommends East Coast Electrical Contractors for all your emergency power needs. Families in Transition float "A Miracle on Market Street", framed with the help of American Builder Brian Gurry and trailered by the ECEC bucket truck, won First Place in the Service Division of the Manchester, N.H. 2010 Spirit of the Season Christmas Parade.